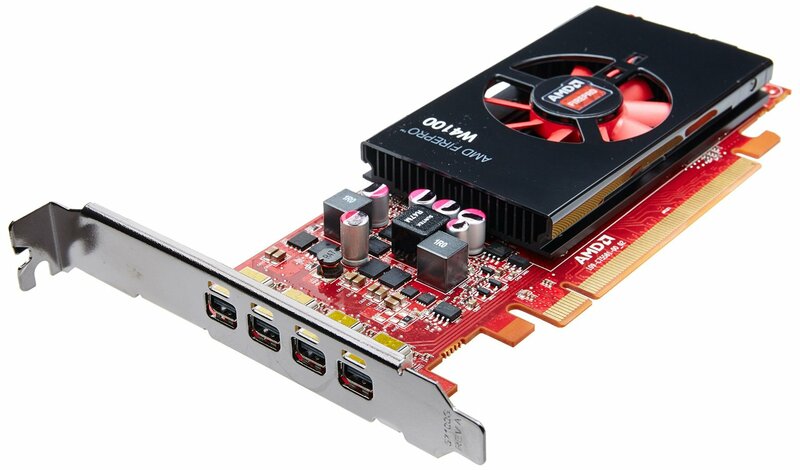 AMD’s FirePro W4100 delivers far more than you’d expect from a small-footprint, high-power workstation. Its compact design allows for extra airflow through the chassis without sacrificing the power needed to get serious work done. On board, you’ll find 2GB of GDDR5 memory, an extremely power-efficient design, and certification on more than 100 different business applications. Of course, Fractal’s Code 500 case can accommodate bigger cards if your customer has more intensive needs.